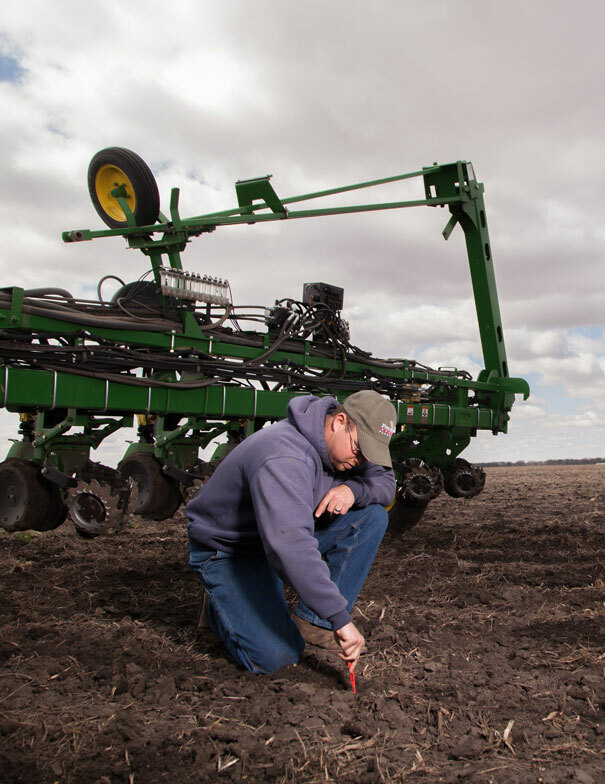 Get the most accurate downforce control to eliminate poor root development and late emerging plants. 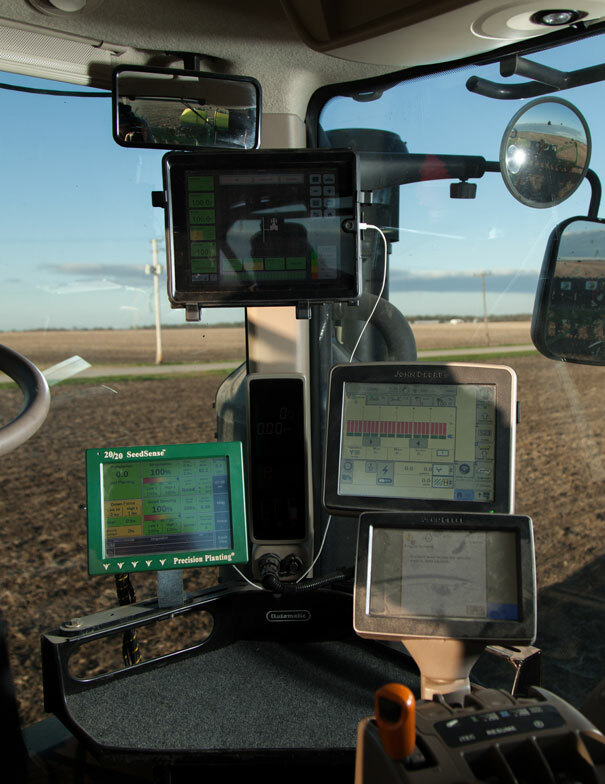 Hit the ideal planting and yield conditions year after year with the same planter at twice the speed. 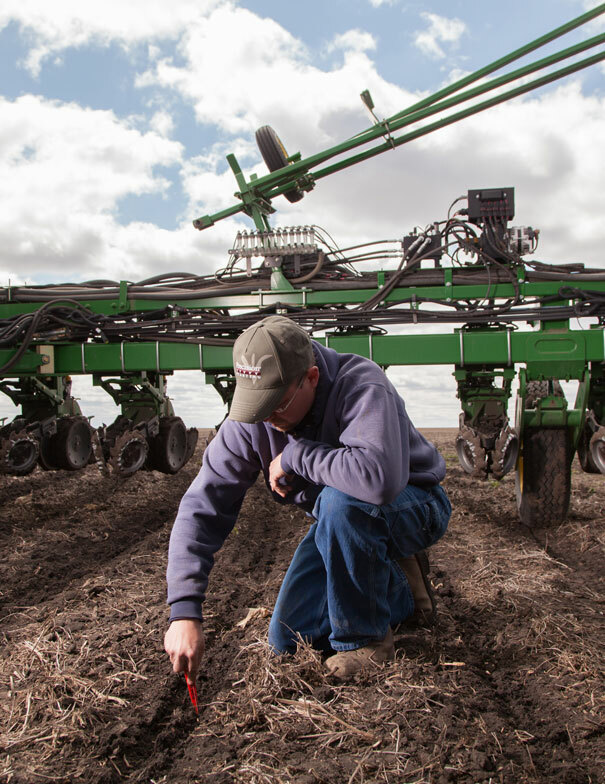 No need to maintain your planter’s chains, sprockets and bearings each year. We have a large selection of parts on hand. Meter Max test stand to calibrate your meters. Contact us to learn more about Precision products, schedule repairs or for a free quote.